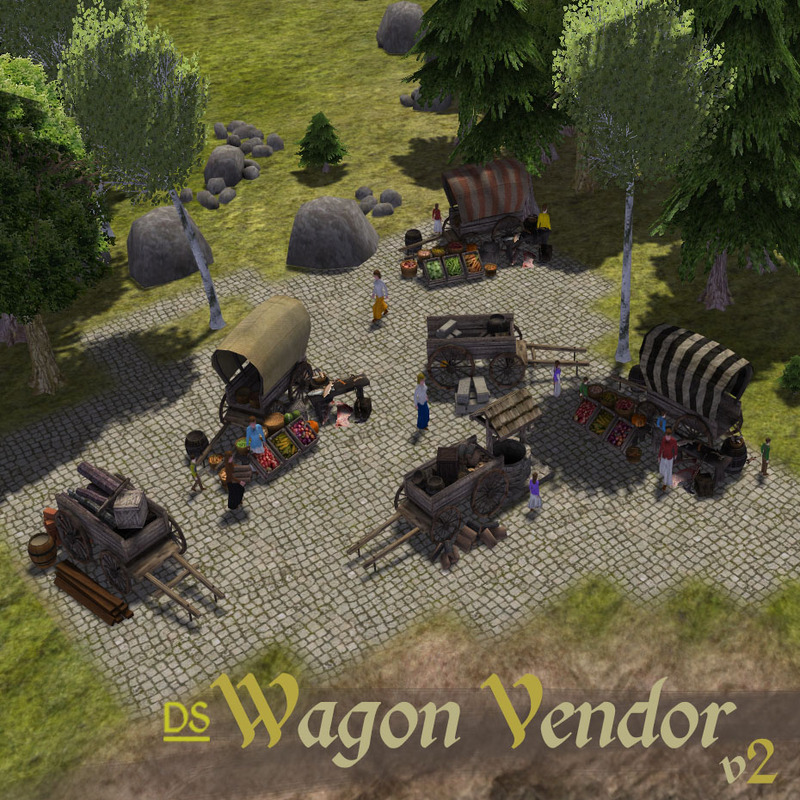 - 'Wagon Parts' are now a required construction part for the market wagons. It costs 2 wagon parts + 9 work to make/unpack all the wagons. Wagon Parts cost 5 logs + 2 iron to produce 1-2 parts, value 18 each, storage flag of Construction (Custom5). See change log below for V2.2 changes. -- stocks: All Foods (edibles & non-edibles), Health, Tools, Clothing & Crafted (Custom0). -- stocks: Fuel & Industrial Fuel (Custom3). -- stocks: Wood, Materials (Custom4) & Construction Materials (Custom5). -- stocks: Minerals (CoalFuel), Iron & Stone. *All wagons are road-build-able, and as such can not be deleted via the remove buildings tool. To delete, click on the wagon and just to the left of the 'work' button, click 'Pack-up the wagon' to remove the wagon. *Because the markets are road-build-able, citizens will also walk through the wagons. - Enable the mod in mod list. previous versions can be downloaded from Nexus Mods. updated storage % values of General Merchant Wagon. fixed Fuel wagon holding wrong resource flags. removed files creating duplicate Village Workshop. changes to DS toolbar files. updated for banished 107, including new changes to storage flags. added new General Market Variants. includes Village Workshop to produce Wagon Parts, construction requirement. 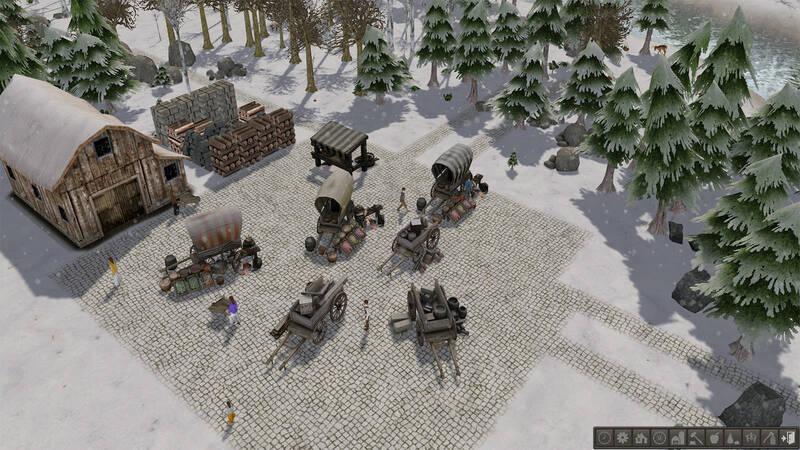 -updated storage % values of General Merchant Wagon. -fixed Fuel wagon holding wrong resource flags. -removed files creating duplicate Village Workshop. -changes to DS toolbar files. 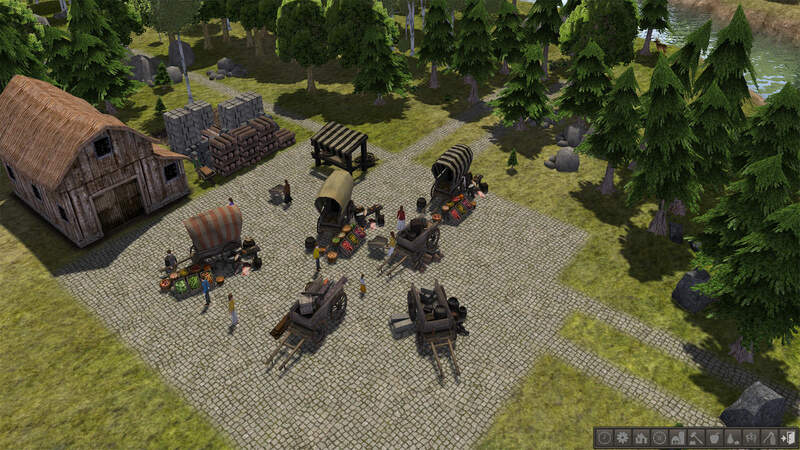 -updated for banished 107, including new changes to storage flags. -added new General Market Variants. 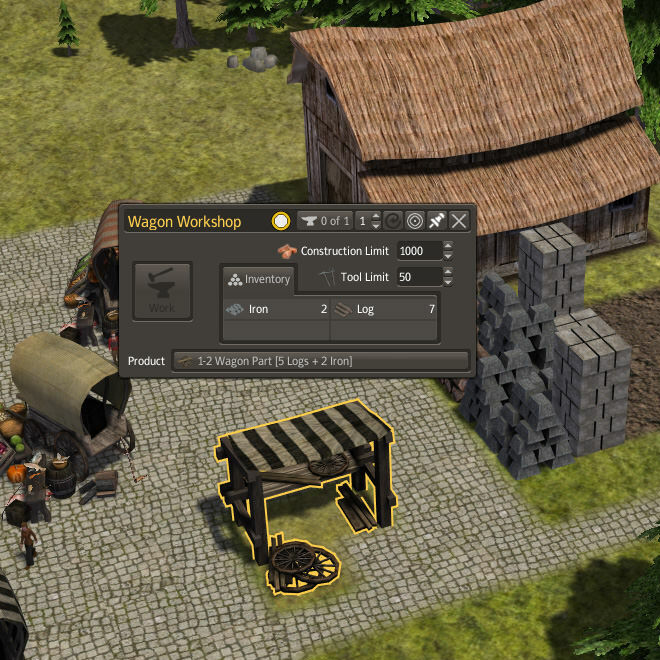 -includes Village Workshop to produce Wagon Parts, construction requirement.